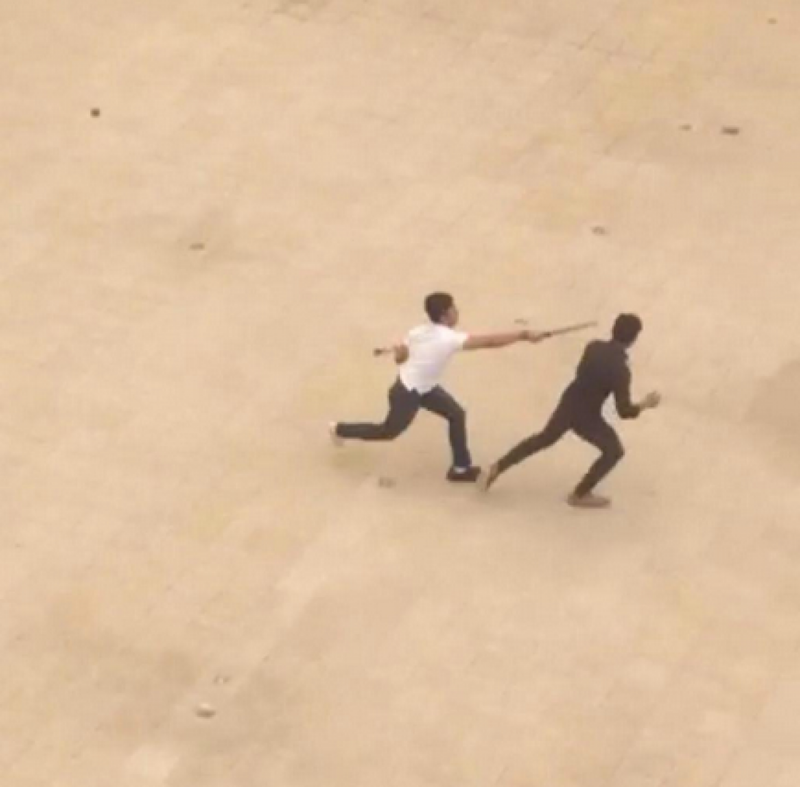 SINGAPORE: A 16-year-old was charged on Wednesday (Mar 11) for causing “grievous hurt with a dangerous weapon” to another male at ITE College West on Tuesday. Muhammad Zuhairie Adely Zulkifli allegedly used a bread knife, with a blade measuring 35cm, to slash 19-year-old Ahmad Nurthaqif Sahed. The victim was sent to the National University Hospital with cuts on his left arm and back. He also fractured his forearm. Muhammad Zuhairie faces up to 15 years’ in jail, and caning for his act. “The victim was an outsider,” said Munah Abdullah, 45 a seamstress.